Leading public relations women from four continents have joined the speaker lineup for the fourth annual Global Public Relations Summit, which takes place in Miami from October 26-28 this year. MIAMI—Leading public relations women from four continents have joined the speaker lineup for the fourth annual Global Public Relations Summit, which takes place in Miami from October 26-28 this year. The new additions to the #PRSummit program—joining Unilever marketing maven Marc Mathieu, announced last month—are Kelly McGinnis, senior vice president and chief communications officer at Levi Strauss & Co.; Maha Nagy (pictured), head of communications and PR at Qsoft Holding; Joy Tan, president of global media and communications at Huawei Technologies; and Anne Villemoes, head of communications for Danish Crown. Levi’s CCO McGinnis is a seasoned communications leader with more than 20 years of experience spanning the consumer goods, apparel, technology and financial industries. Prior to joining Levi Strauss in August 2013, she served as vice president of global communications at Dell, and before that, held leadership positions at agencies including AxiCom US, and FleishmanHillard. Nagy leads communications at Qsoft Holding, the company is best known for creating and producing the political satire show Al-Bernameg with Bassem Youssef. Nagy has handled communications for the show and host Bassem Youssef for the past two years. 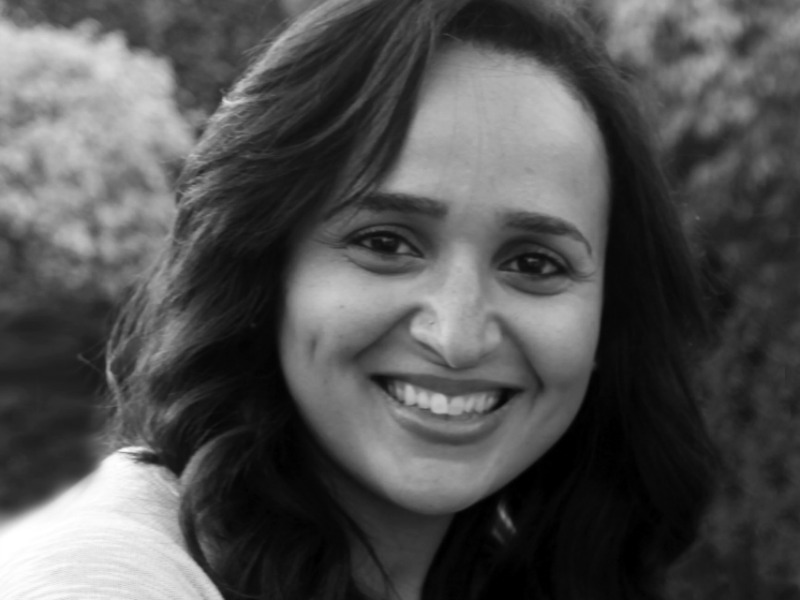 Prior to joining Qsoft, she was executive director of Organizational Consultants, one of the leading PR firms in Egypt. Tan is currently responsible for media and communications strategy at Huawei Technologies and earlier was responsible for the corporate branding efforts, including the brand transformation initiative to build Huawei into a global brand. Earlier, she worked with Verizon, where she was responsible for consumer strategy and digital marketing, and TXU Energy where she led business customer acquisition efforts in the newly-deregulated energy markets. Villemoes—returning to the summit for the third time—leads communications for Danish Crown, an international food producer that has attracted the ire of animal lovers. Prior to that she worked as special advisor to the Minister for Food, Agriculture and Fisheries and as head of press for the Danish Consumer Council. She has a background as a journalist in TV and also for the largest national newspaper in Denmark. The event will focus on “Culture and Character: The Keys to Authentic Brand-Building.” Registration for the event is now open, with early-bird rates available.